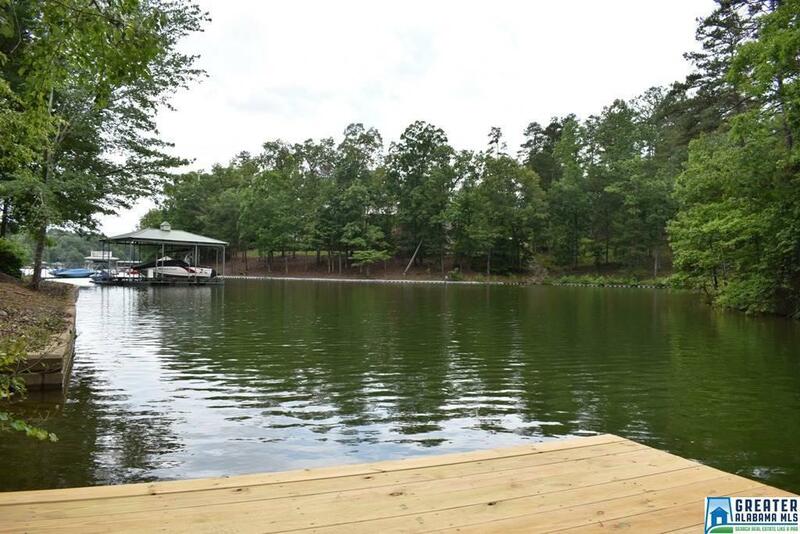 Enjoy the lake while you're building your home! 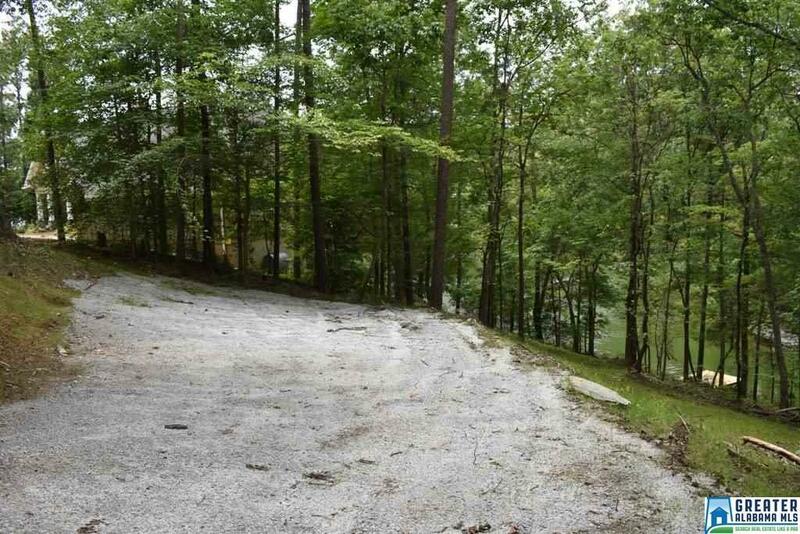 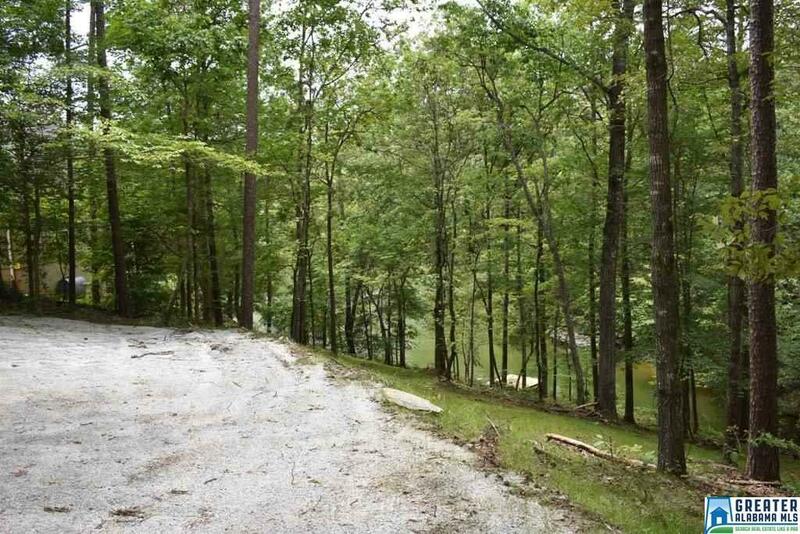 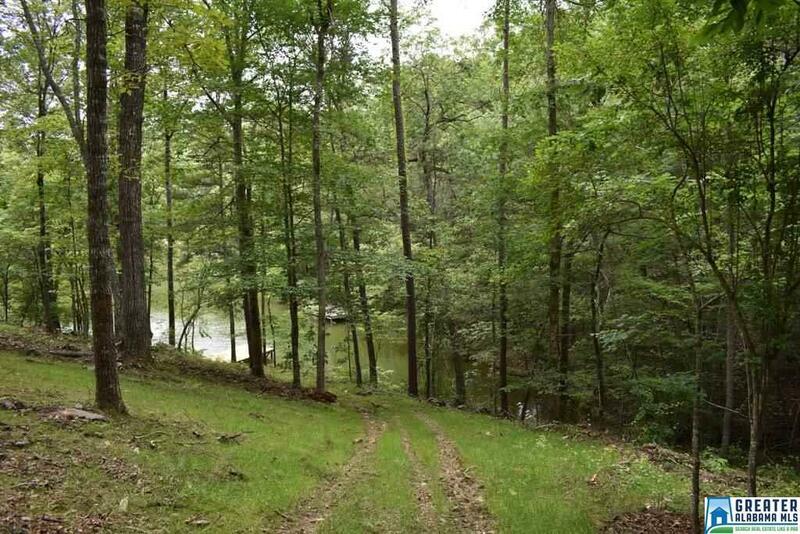 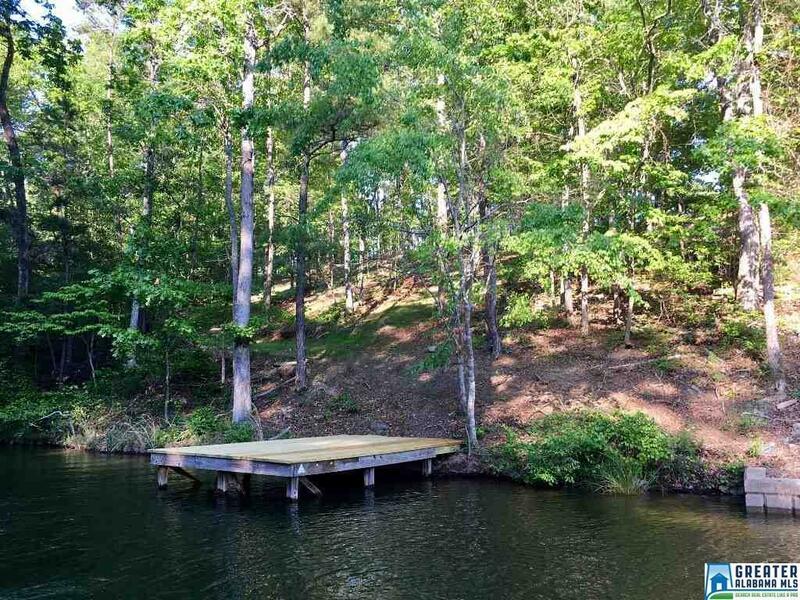 This lot offers 125 feet of water frontage and a stationary dock already in place. 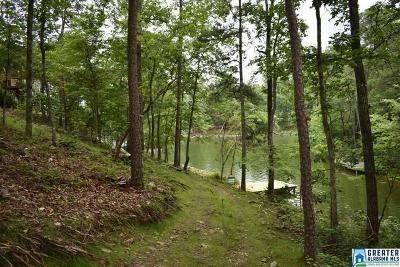 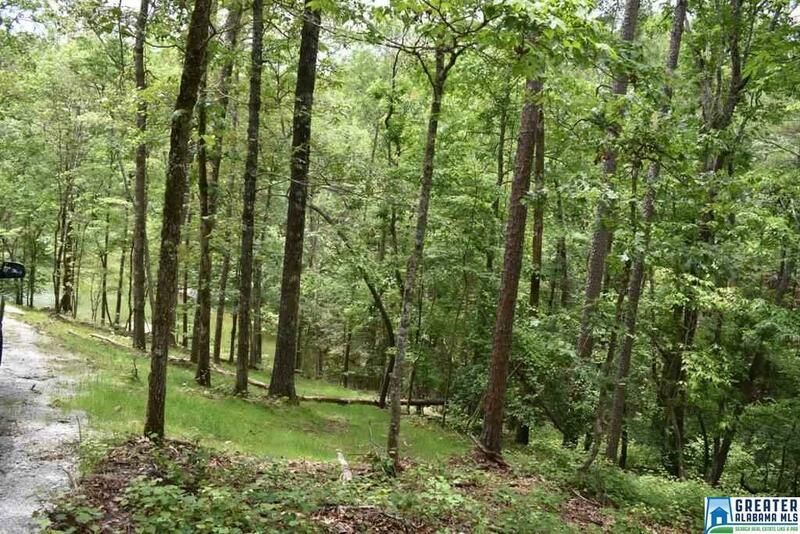 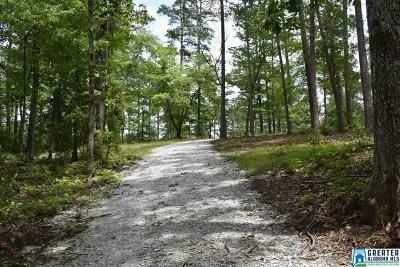 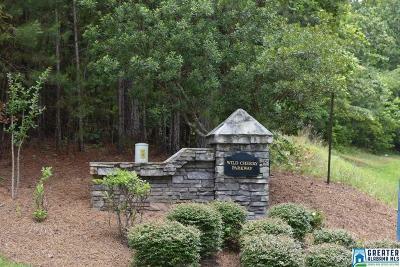 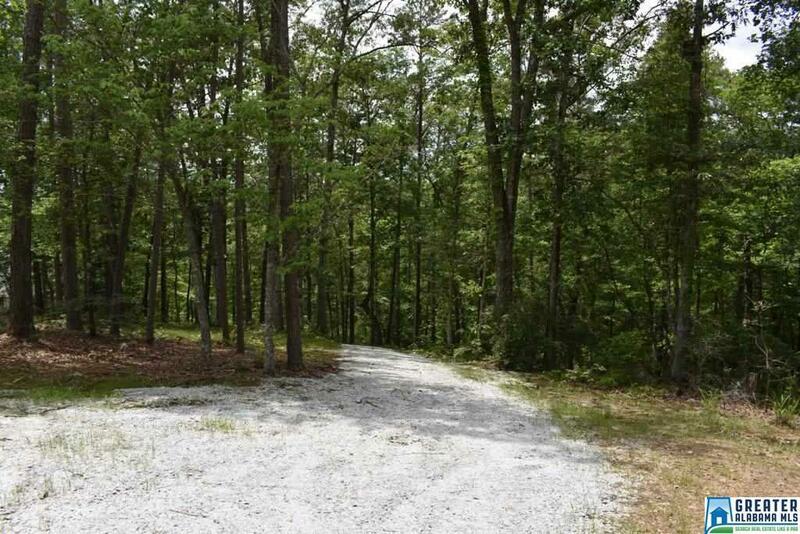 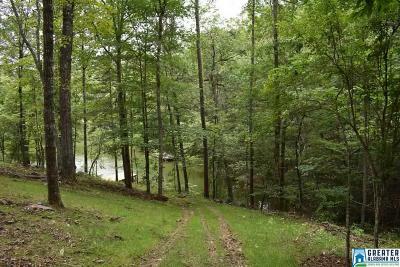 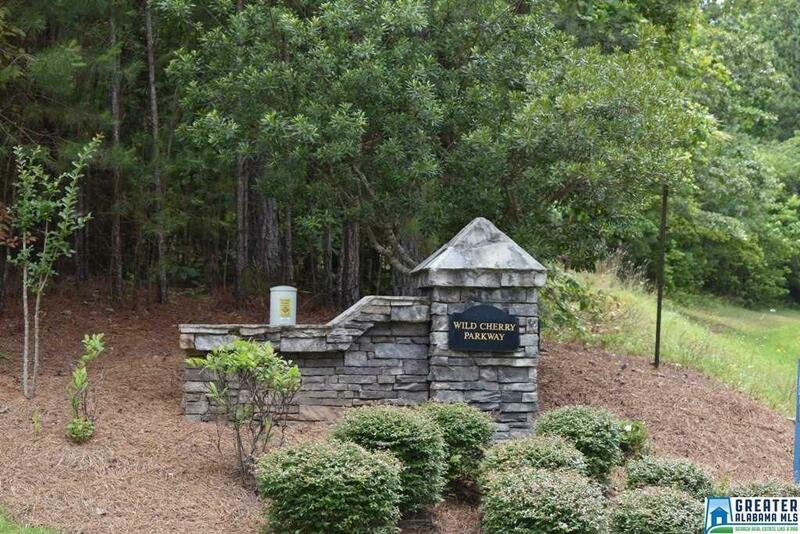 Located in Hunter Bend Subdivision, this gently sloping lot is just a short boat ride to the big water but offers protection of the cove from boat traffic. The lot has recently been cleared and the underbrush. It would make a great site for a home with a walk out basement. 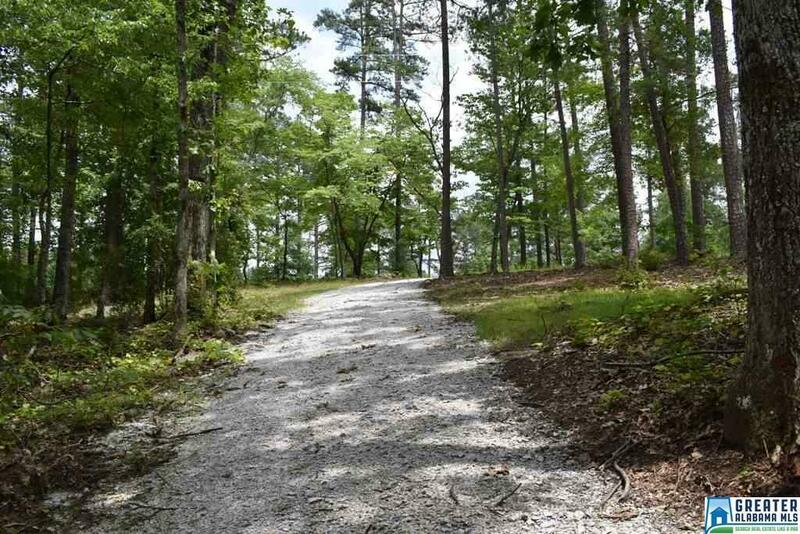 There has also been some grading done on the lot as well as grass planted and a gravel driveway is in place. Hunter Bend Subdivision is an established neighborhood that offers paved roads, county water, street lights, and community boat ramps. 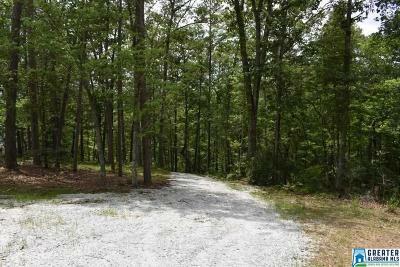 Hunter Bend is restricted to site built homes with quality built homes in the area.